We are your source for complete family eye care. 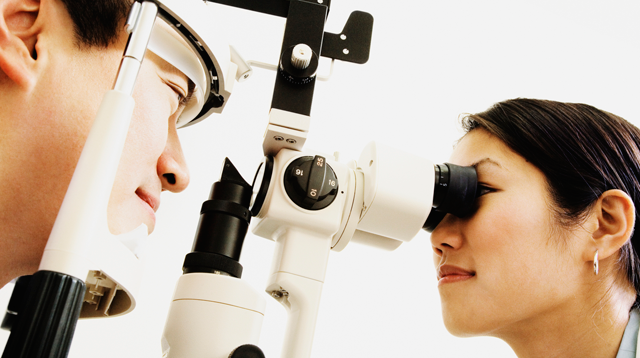 We perform a variety of optometry services, including comprehensive eye exams, prescription glasses and contacts, laser vision consultation, visual field testing, cataract and glaucoma screenings, diabetic eye exams, macular degeneration (AMD) counselling and red eye / eye infection treatment. We believe in patient service first. We treat each patient like we would want to be treated. We value our patients and look forward to continuing to serve them. For an optometrist in Stouffville come visit us in Wal-Mart Plaza!